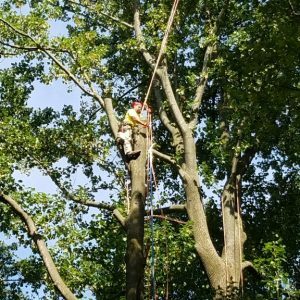 Mr. Tree provides tree services all throughout Delaware, Chester, and New Castle Counties. 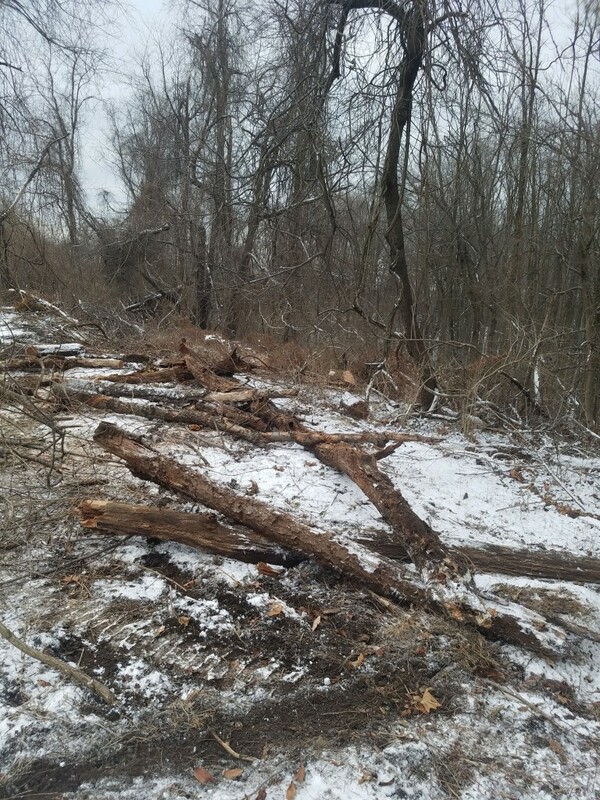 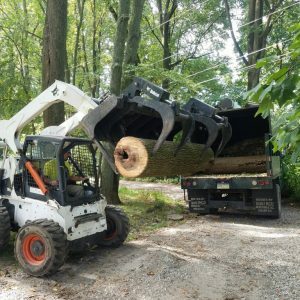 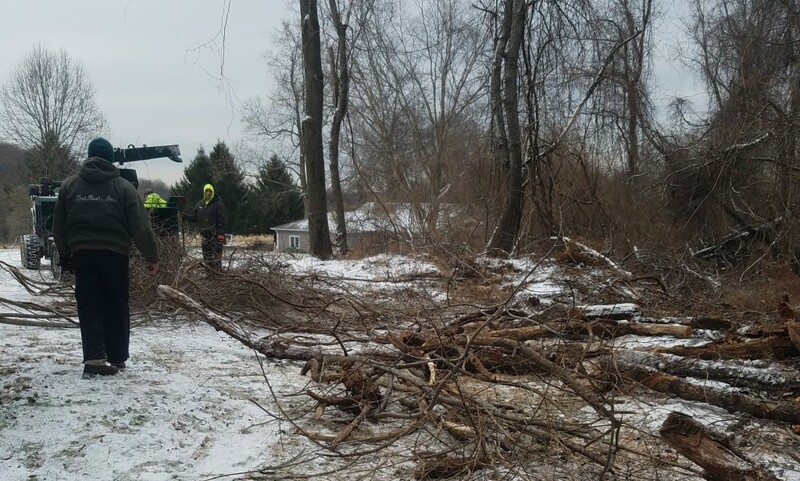 Our expert crew provides Chadds Ford tree removal and other labors like lot clearing, stump grinding, emergency services, and tree trimming and pruning. 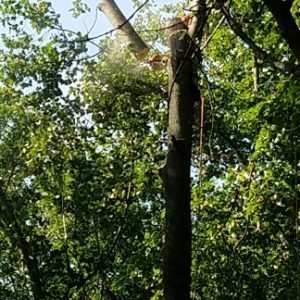 Our customers enjoy perks like free estimates and the peace-of-mind that we are available 24/7 in the event of tree emergencies. 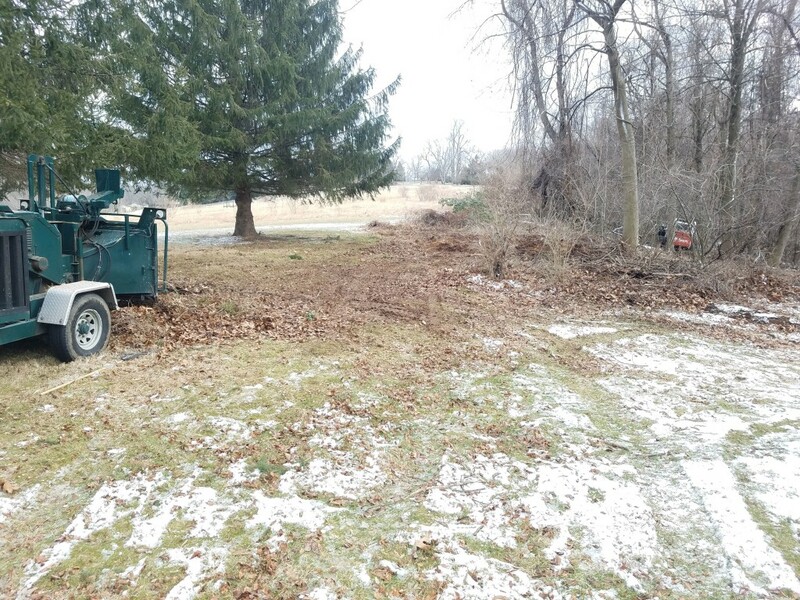 Tree removal is our most commonly requested service. 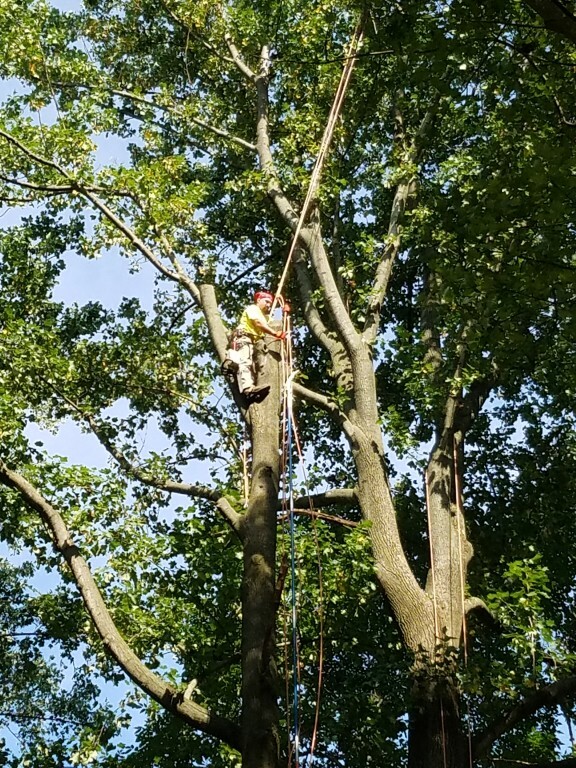 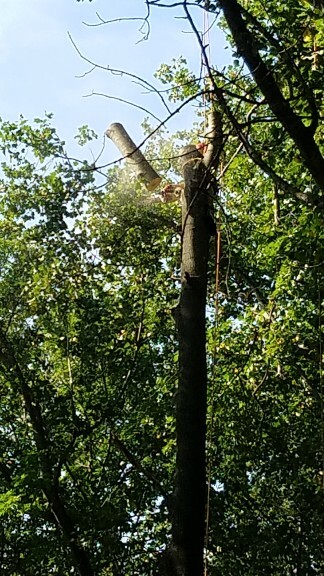 Check out the photos below for an inside look at a recent tree removal job. 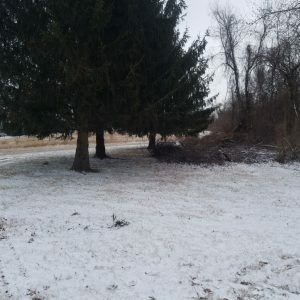 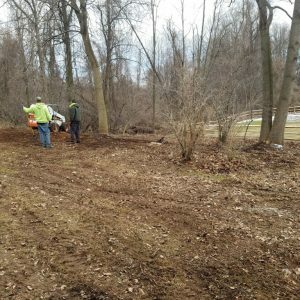 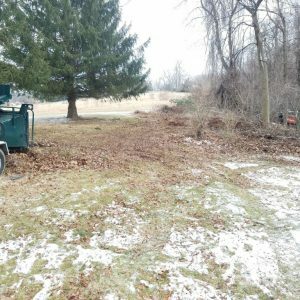 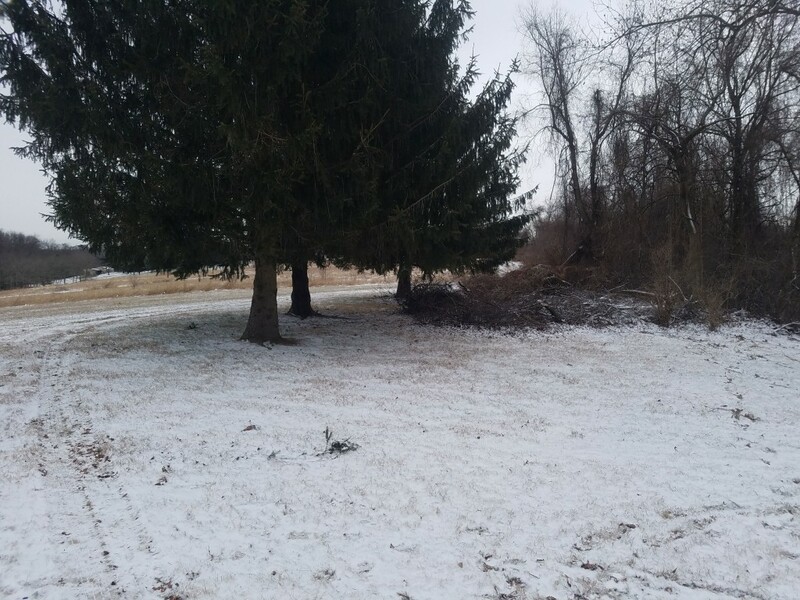 This homeowner in Chadds Ford wanted to clear out their messy, brush-covered yard to seed it for a lush lawn this spring. 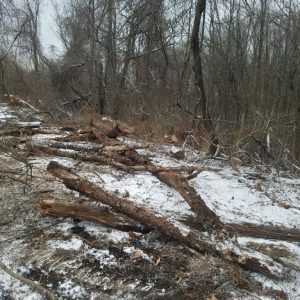 As you can see from the photos below, what started out as a mess of vines and fallen trees is now flat and lightly graded. 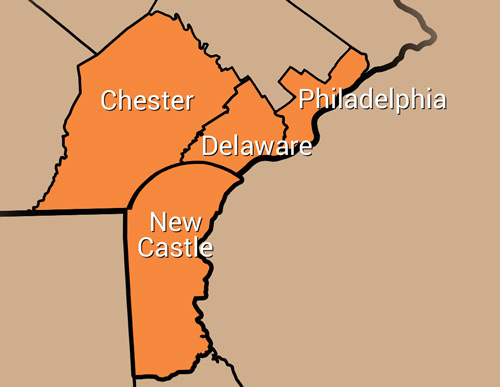 We serve the entire surrounding area, including Malvern, West Chester, and Nottingham. 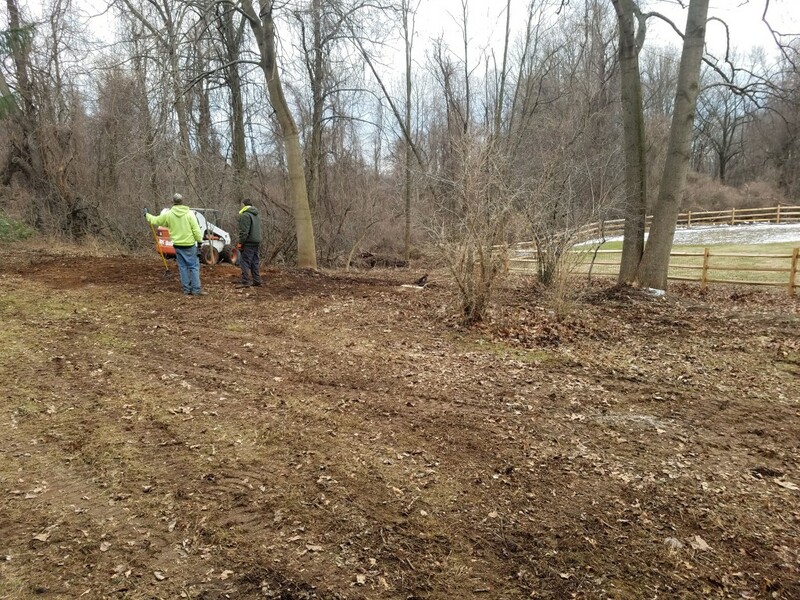 To get started with our services, give us a call at (484) 999-0040. 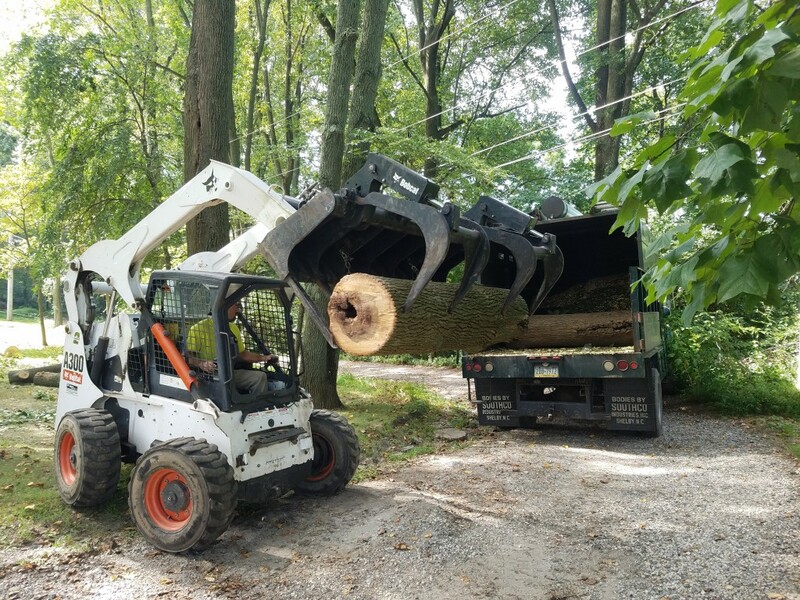 You can also contact us online.